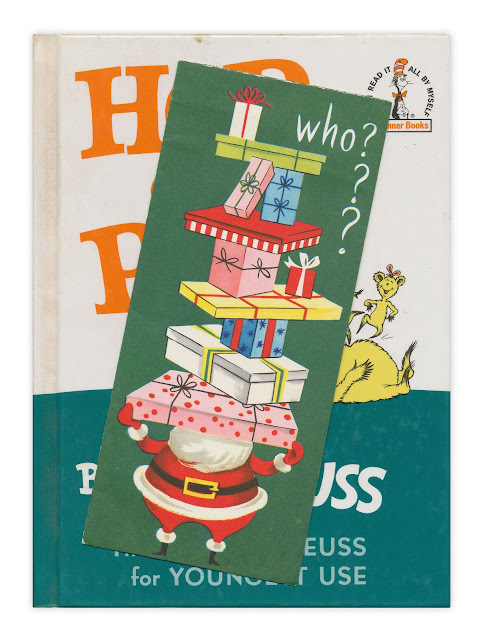 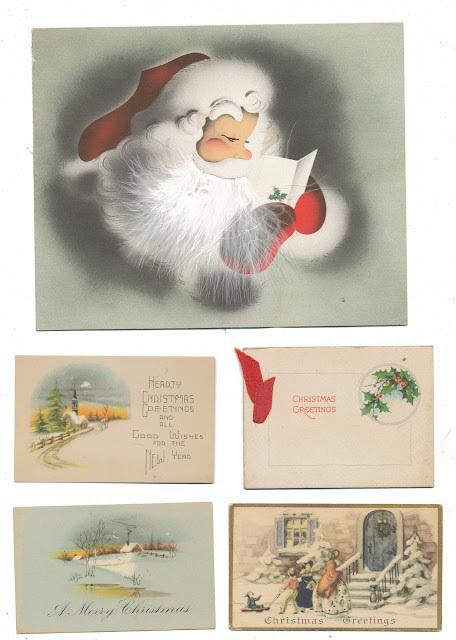 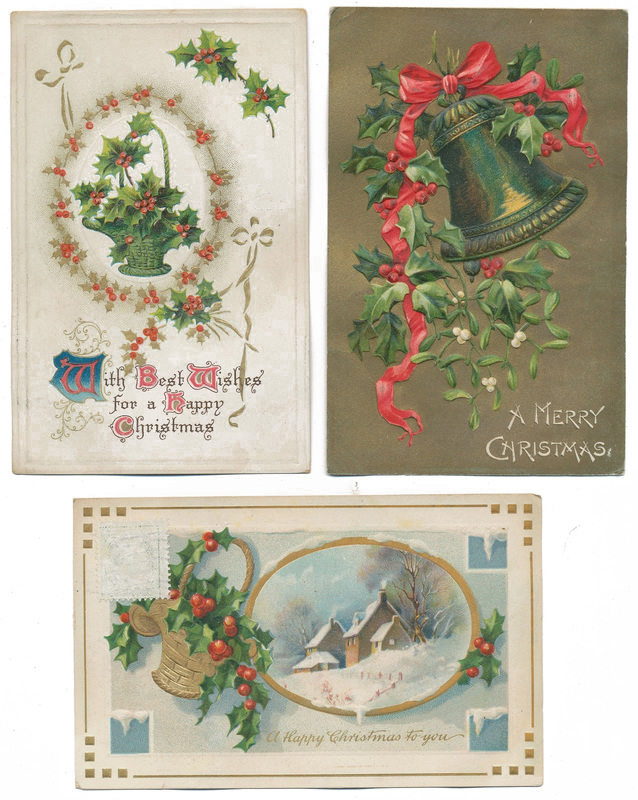 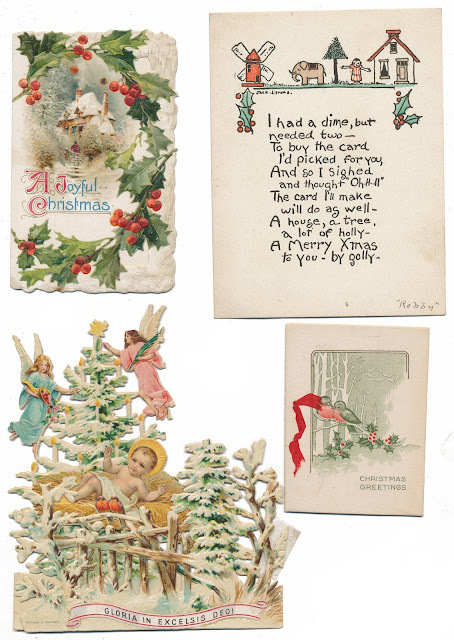 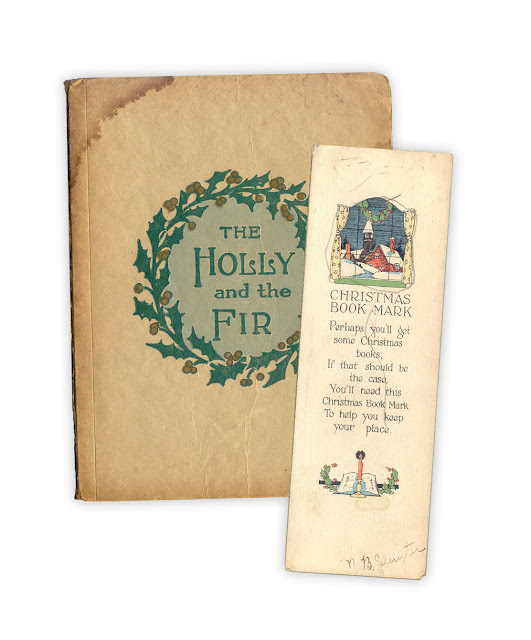 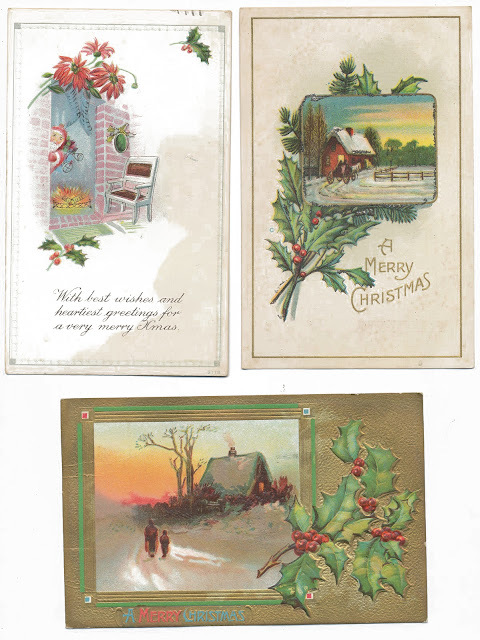 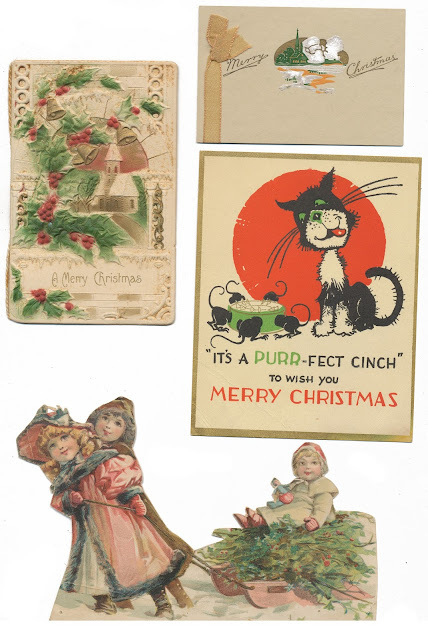 Here are some of my favorite bits of Christmas ephemera I've shared over the years. 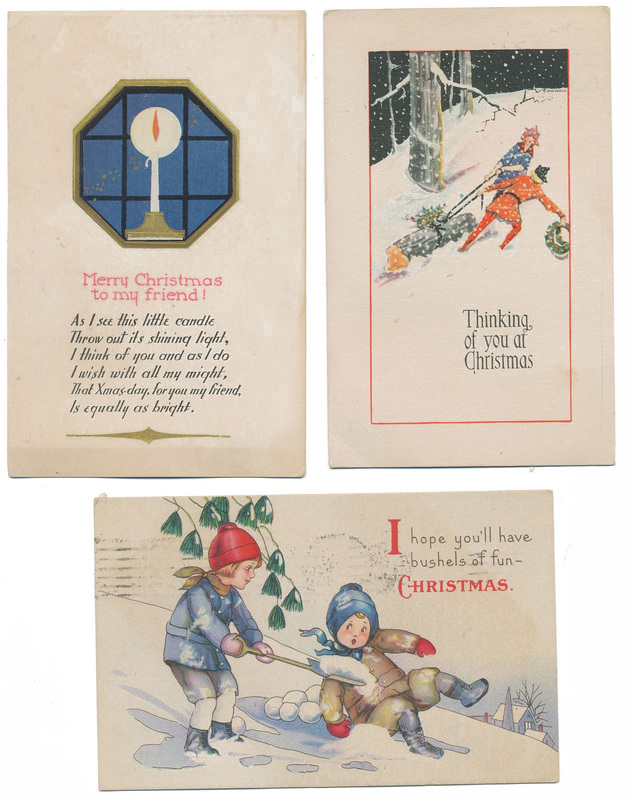 These are so precious. They make me nostalgic for a time I never even lived in! 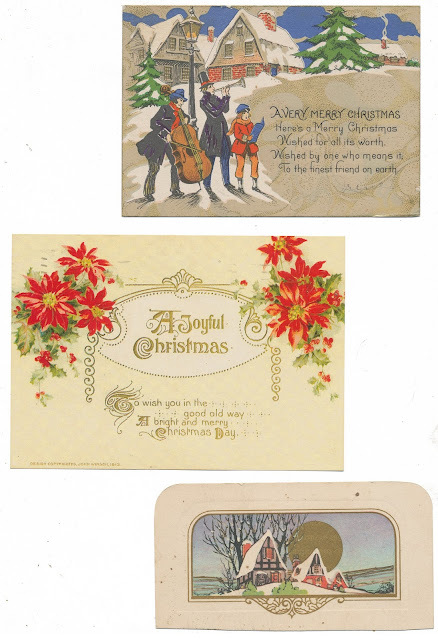 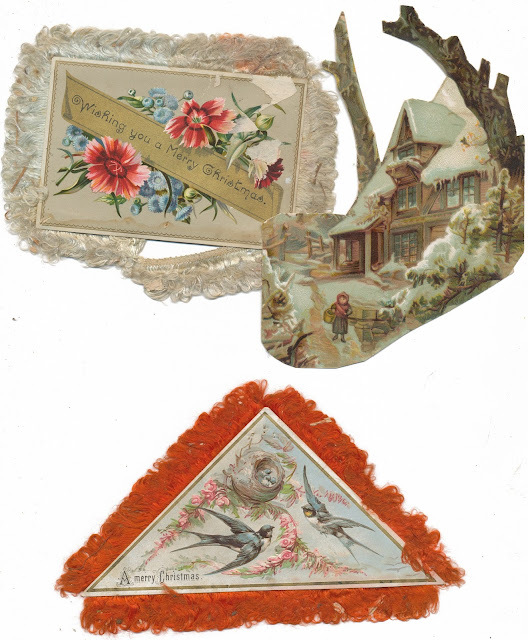 I have a small collection of postcards which were sent to my great-great grandmother in the early 1900s, and some of these look very familiar.